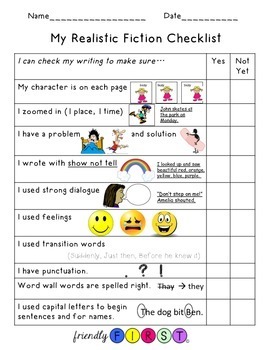 Have students self assess their own writing with this handy tool. 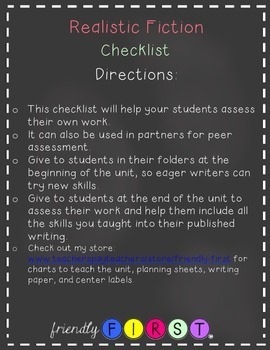 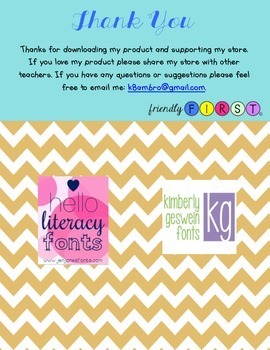 Or use in partners for peer assessment. 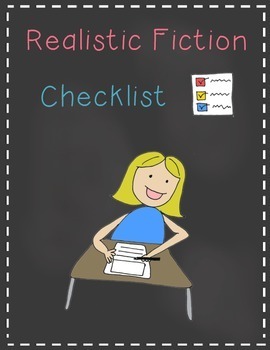 This checklist goes along with the TC or Lucy Caulkins Realistic Fiction Writing Unit: From Scenes to Stories: Writing Fiction for 1st Grade.